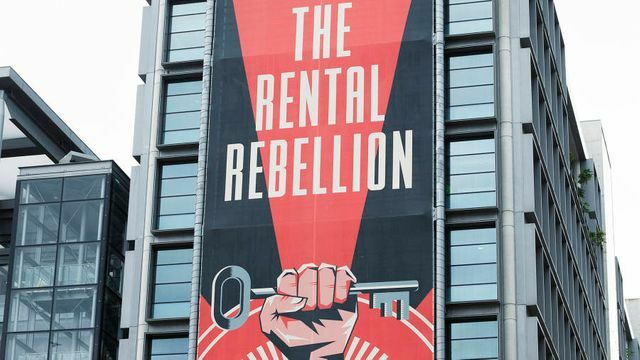 With a rise in corporate landlords in the build-to-rent sector, several tenants have expressed their disappointment with increased rent costs and poor management services. To many, the opportunity to enter into a fully serviced, bills included, brand new property is a no-brainer. However, it would appear that the separation between the corporate entities creating said tenancies, and the tenants residing in the developments is causing trouble for many. This could be good news for private landlords who have recently faced harsh crack-downs in legislation causing a downturn in the number of buy-to-let property purchases. This disillusionment with corporate landlords could push tenants straight into the arms of private landlords who can dedicate more time to maintaining one or two properties than their counterparts who face requests from tenants in the 100's at any given time. Every cloud has a silver lining right? Tenant grievances are nothing new. But the growth of the build-to-rent sector is predicated on a promise to do things differently.